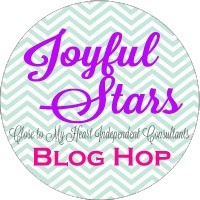 Welcome to the Joyful Stars June Blog Hop. Thank you for joining us today. 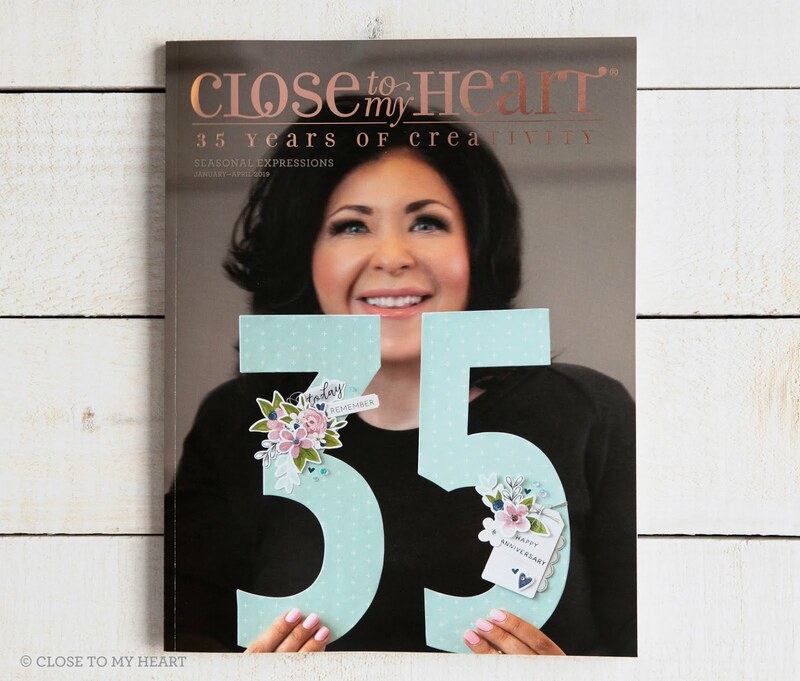 If you have come from Debi's Blog then you are on the right track. It is a circular hop, so you can start at any blog and click through until you get back to the first blog. Then you will know you have seen all the posts. You can find a list of all the participants on Joyce's Blog. My project uses images from the soon to be discontinued Artiste Cricut cartridge. Three of the CTMH exclusive Cricut Cartridges - Art Philosophy, Artiste and Artfully Sent, will no longer be available after July 31. They are only available "While Supplies Last" so be sure to contact your consultant to order yours if you don't already own them. 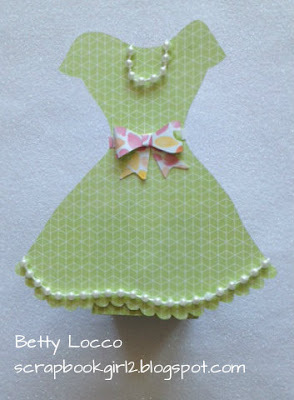 My project this month is a favor for a bridal shower or possibly for a "dress up" party. This would make a great favor for a "princess party" too. 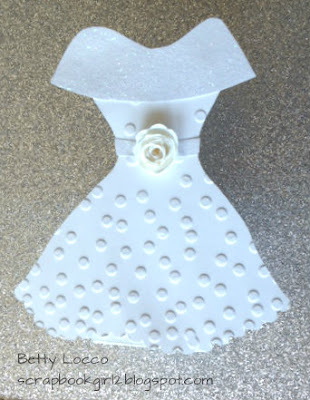 It uses the Artiste cartridge for the dress, box, rolled rose and bow. 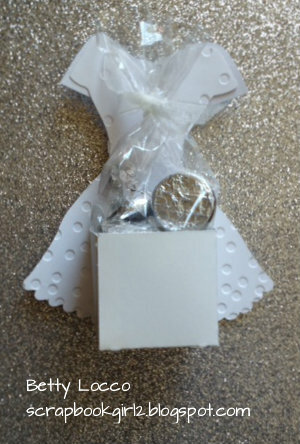 This cartridge is very versatile and has 700 images and is perfect for making all kinds of boxes, bags and favors for any event. It also contains tons of images you can use on cards and scrapbook pages. I originally saw this on Pinterest a long time ago, but since I am currently locked out of my Pinterest account, I can't give credit to the original stamper. The dress is Accent 2 on page 41 at 6" on relative size. 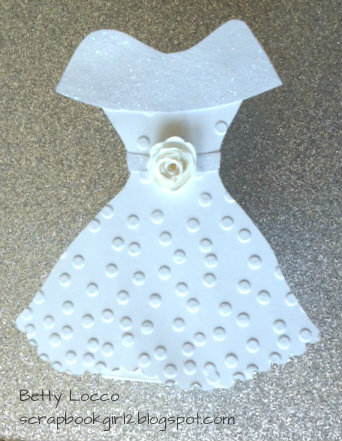 The dress was embossed using the Confetti Embossing Folder. Part of the top of the dress and a waistband were cut using White Glitter Paper. The "box" in the back to hold the treats is 3-D Object on page 80 cut at 1 1/2". Here is the back of the favor that shows the box with the treat bag. Here is another version using the Kaleidoscope Background and Texture Paper. The bow at the waist is found on page 55 of the Artiste booklet. It is cut in three pieces: Accent 2 and Shift and Accent 3 all cut at 1/2". I hope you have enjoyed our blog hop this month and be sure to stop back again next month on July 10th. 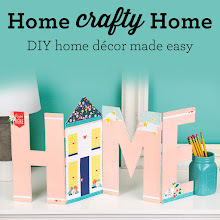 Now it is time to hop to Krista's Blog to see her wonderful creation this month. So cute! I think I am going to need to make some of these! I love these, thanks so much for sharing this! I may have to make some too! Wow, Such a cute idea. love it!!! And I am right in the middle of making bridal shower cards! This is so cute. Thanks for the idea. Great use of the cartridge. i have been telling everyone I know to get the cartridges if they don't already have them.